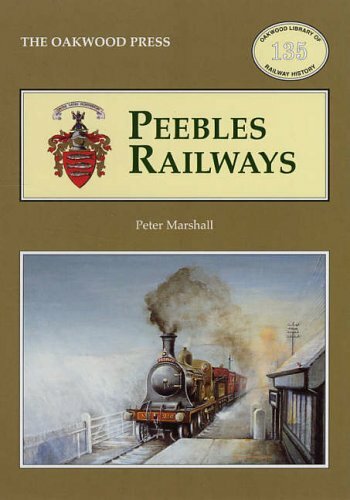 Opened on the Galashiels, Innerleithen and Peebles Railway (North British Railway). This goods yard was the the south east of Peebles station, the second North British Railway station in the town. The yard was served by a loop off the line. 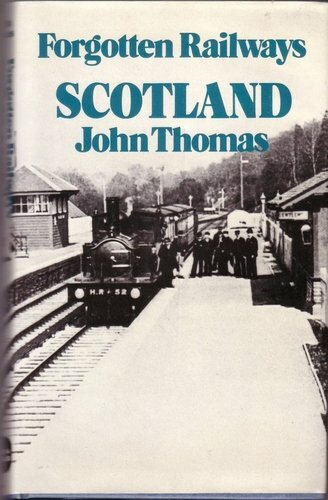 It was crossed, on the level, by a line from Peebles Junction to Peebles CR and NBR Junction just east of the Caledonian station.